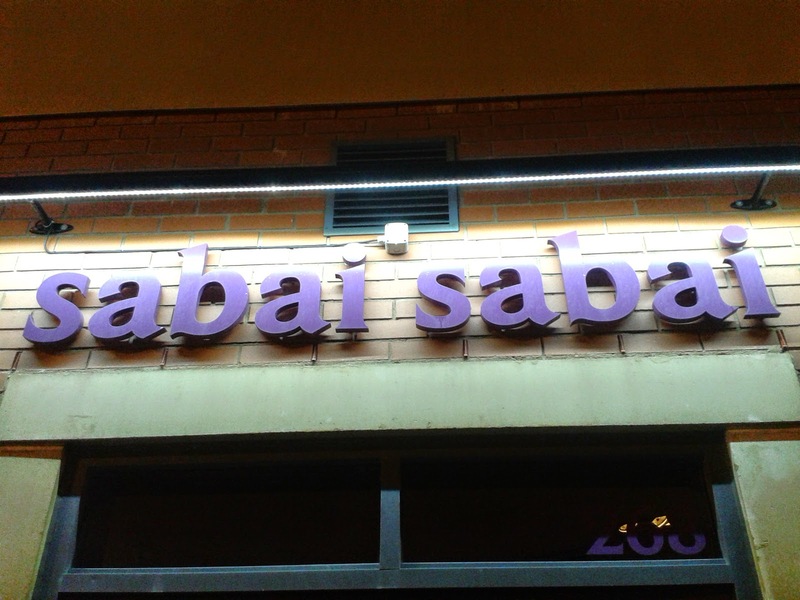 You probably saw in my Sabai Sabai 10th Anniversary post that I won a meal for 2 in the raffle, so off I went with my faithful companion, my mother, to see how this restaurant fares. 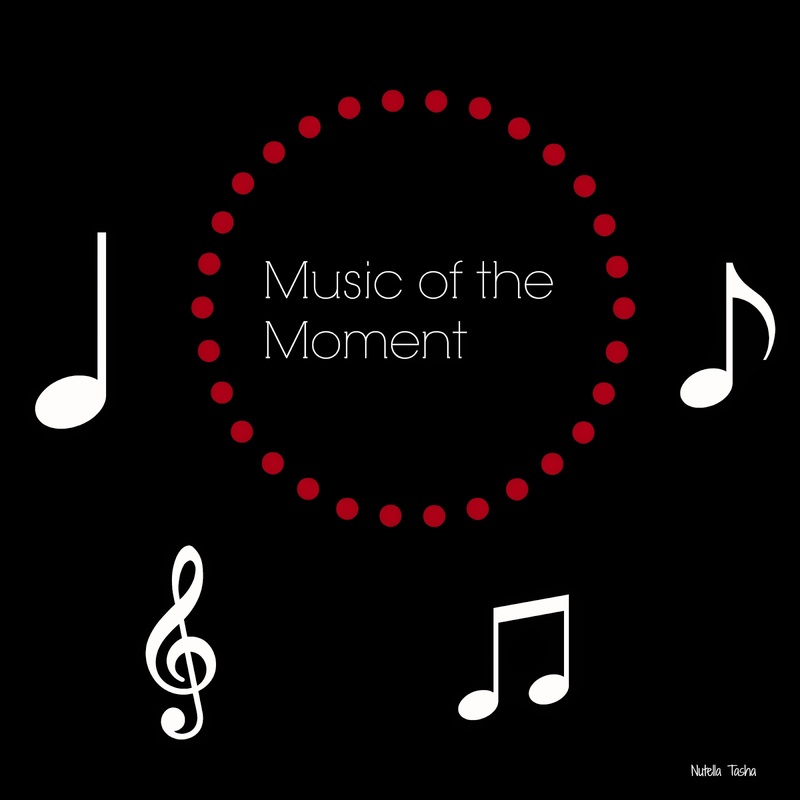 "Thank You for the Music, for the Songs I'm Singing..."
I haven't done a music post in AGES, aka a month and a half, so I thought it was now ample time to do one about my favourites at the moment. If I'm not eating food then I am thinking about it or I am watching other people making or eating it, I know I have a problem. So I thought I would share some of my favourite celebrity chefs, that I like to watch and why. Before I start the review, I thought I would share my slight OCD tendencies. 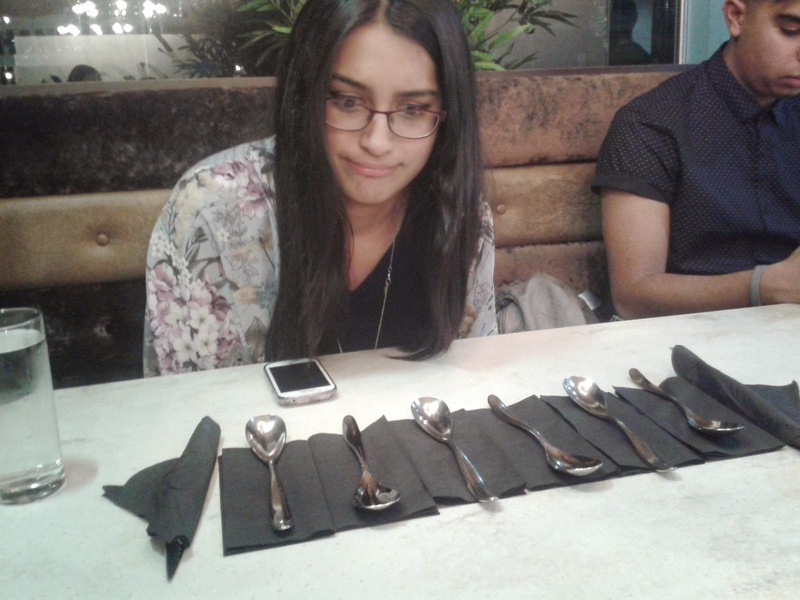 As you can see I collected all the spoons and tissues on the table and organised them in a row. Yes I have problems but as you can see one of my cousins is unfazed by this but the other, I'm looking at you Nods, is a little freaked out. Moving swiftly on, today I will be reviewing the highly regarded dessert place, Heavenly Desserts. When I say it is highly regarded, this is only within the Asian world. It is located on Ladypool Rd, right next to Fargo's Food Factory, which is why we headed to Heavenly Desserts after dinner at Fargos, it was pure location, obviously. 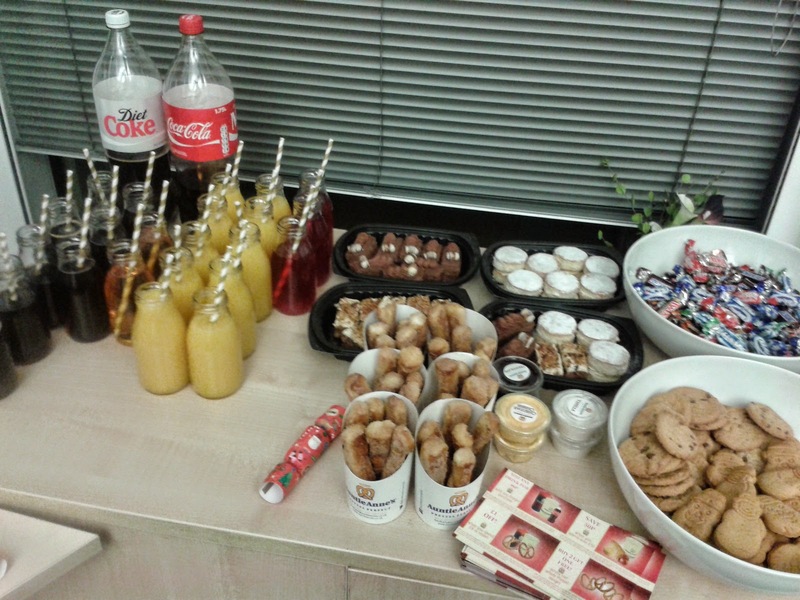 Last week, I was invited along to the Bullring Bloggers Event for Christmas. I was super excited as the last one was a roaring success and was thoroughly enjoyable. 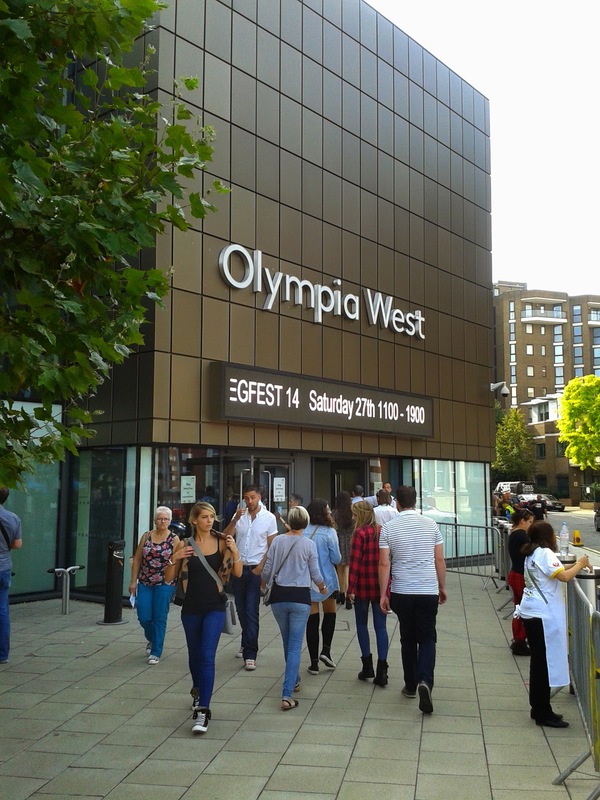 Not this weekend but the weekend before, I was lucky enough to knock at the BBC Good Food Show's door (there was no literal door and no knocking involved, I just love to rhyme, apparently). Once upon a time, I used to have a burger on the regular; whether it was veggie, fish, doner meat, chicken but never beef or pork. So I know a good burger, trust me. Certain intolerances, of which you will know by now, and my need to be healthy, yes I know I am weird but that is nothing new, burgers are now a treat and one of my favourite places to have one is Fargo's Food Factory. The event was alot of fun but this picture was taken towards the end of the night and obviously the DJ had lost the will to live. I love the beauty events that take part at Selfridges, Sali Hughes and Caroline Hirons were giving talks at some of the past events, so I was jumping at the bit for the latest event to take place. It was the same premise of 10 pounds a ticket, redeemable against any purchase and it was 10% off. I attended the event with my mother but also met a few blogger friends and even Santa there. 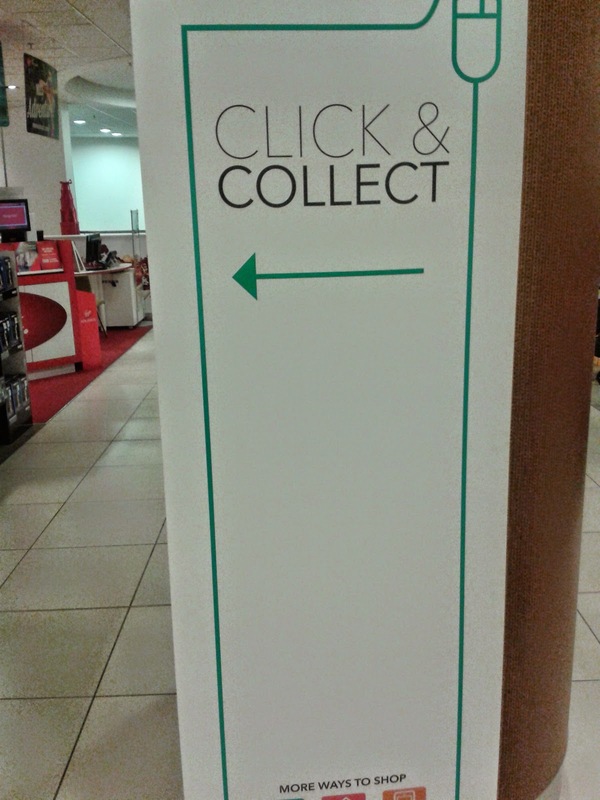 Click & Collect: Tried and Tested. If you are anything like me, you will love online shopping but hate the fact you are never home when it gets delivered. Seriously, it is the bane of my life! Especially when I have been looking forward to the item. So the idea of the Click and Collect service, that many stores have now, is perfect for me. I have tested it out at four stores to see how each of them compare, by service, speed and whether it is an effective option. There I was, looking for something for lunch and nothing was taking my fancy. Starbucks don't have a vegan sandwich anymore, neither does Greggs and everywhere else has such a poor selection of dairy free options that I was ready to tear my hair out. 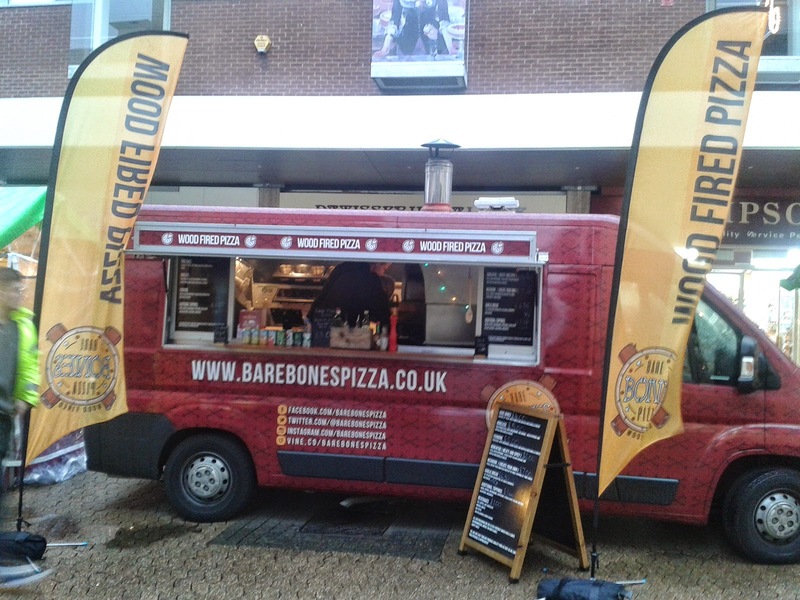 So then I saw that there was a Trade Fair taking place in the centre of Sutton Coldfield and stumbled upon this gem, the BareBones Pizza van. 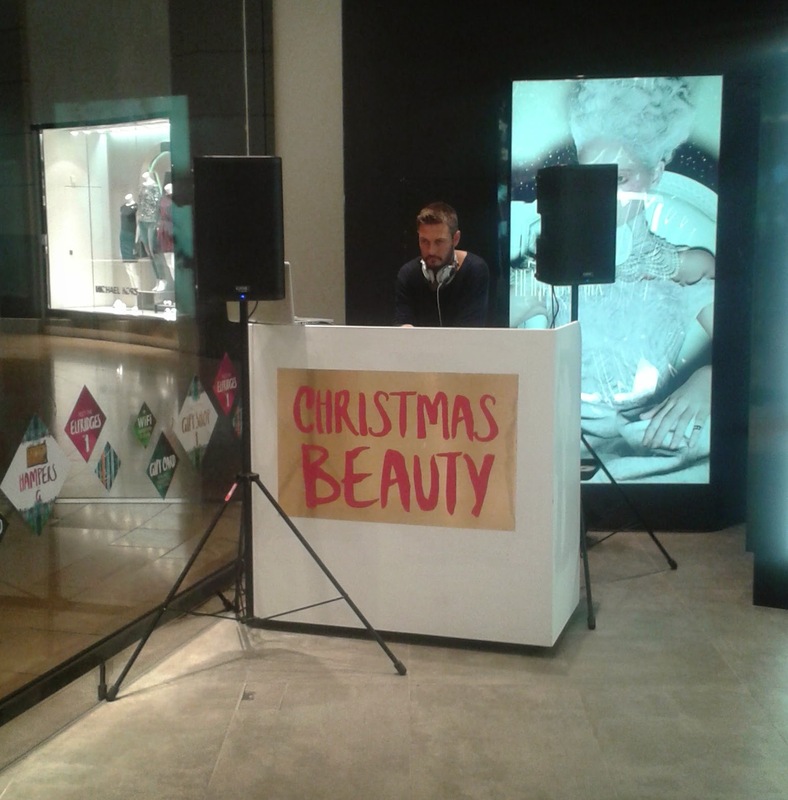 I was invited along to the Pandora store in the Bullring, to celebrate the launch of Pandora Wishes. This new campaign is fronted by 3 couples - Marvin & Rochelle Humes, Louise & Jamie Redknapp and Jameela Jamil & Rick Edwards. Each person has chosen pieces of the new collection that they like and put it on their wishlist. This is something that can be done by anyone and is great for anyone who wants to subtly hint at what they want for Christmas. This event was lucky enough to have Marvin and Rochelle in attendance, as well as DJ Sarah Jane Crawford presenting. To say I was excited was an understatement but then the dreaded question hit me when I got the invite, what the hell will I wear?! With the Christmas Beauty Event taking place later today, at Selfridges, I have started to compile a list of makeup products that I have been lusting after and that I am thinking of buying. For a while now I have been happy with my makeup collection, but looking at my own old pictures and seeing some of the new products that are on the market, I see now that I have been stuck in a makeup rut; which has consisted of doing the barely there face with statement lip. But no more! 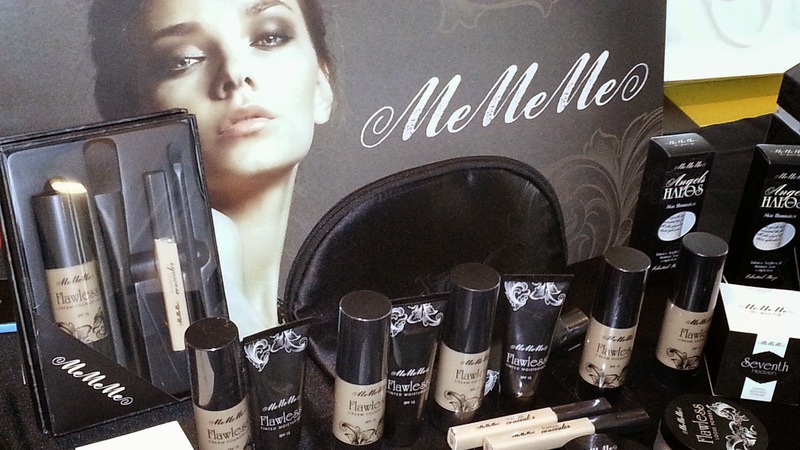 My makeup mojo is back and I am hoping these products will give me the added incentive to use it. 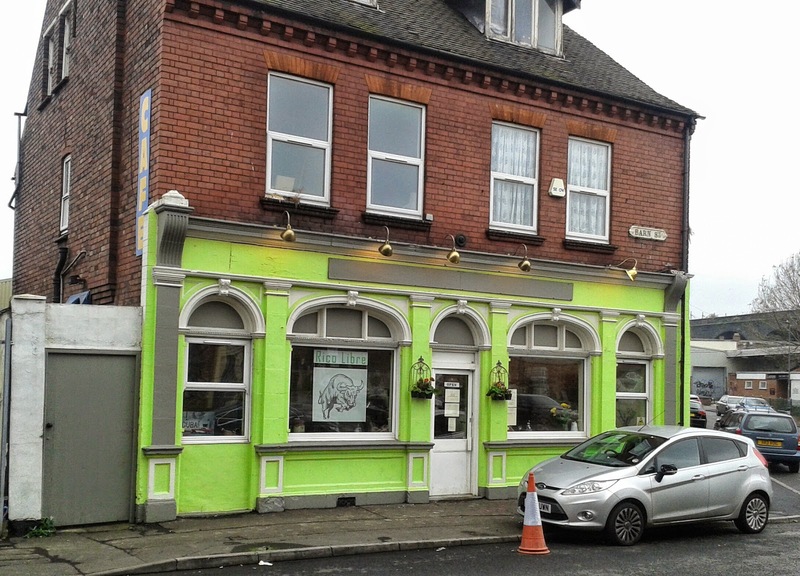 Located in the back streets of Digbeth, on Barn Street, is this unassuming restaurant that serves Breakfast and Tapas. I do restaurant reviews that cater to those who are dairy-free and in the past Marco Pierre White hasn't been able to do that. So, when I received an invite to this event, I was weary and curious to see how or if the Christmas menu could be altered to my needs. I am quite picky, as you all know by now, with my growing list of foods I cannot have. 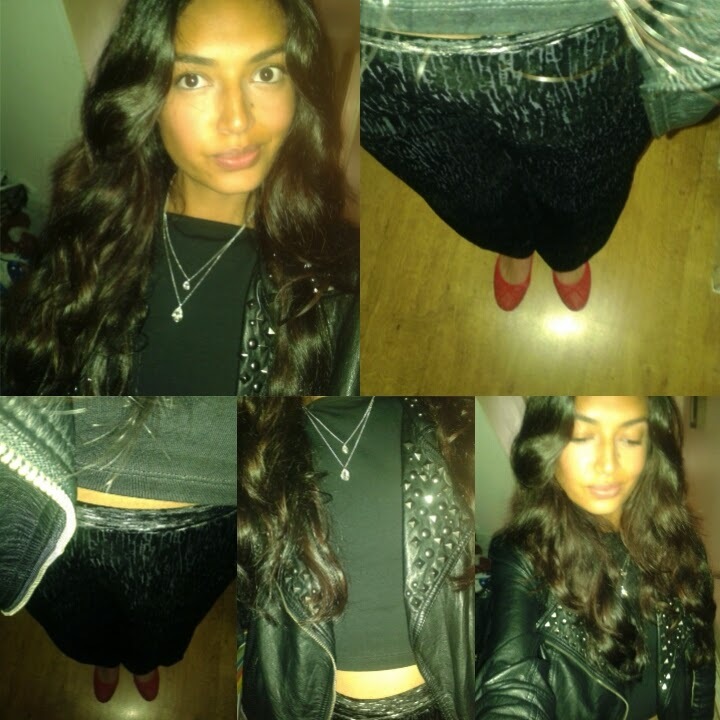 As this event approached, I got more and more excited and dressed up to the occasion, I don't have a boyfriend and don't like to go on many nights out anymore (yes I have become old), as this was a perfect occasion to do so. I even wore heels! Happy Birthday Sabai Sabai! Here is to Another 10 Years! The lovely Ting from The Ting Thing invited me and Chloe from The Gastronomic Gorman to the Sabai Sabai in Harbourne, to celebrate their 10th birthday. It was full of food, drinks, music and general fun times. 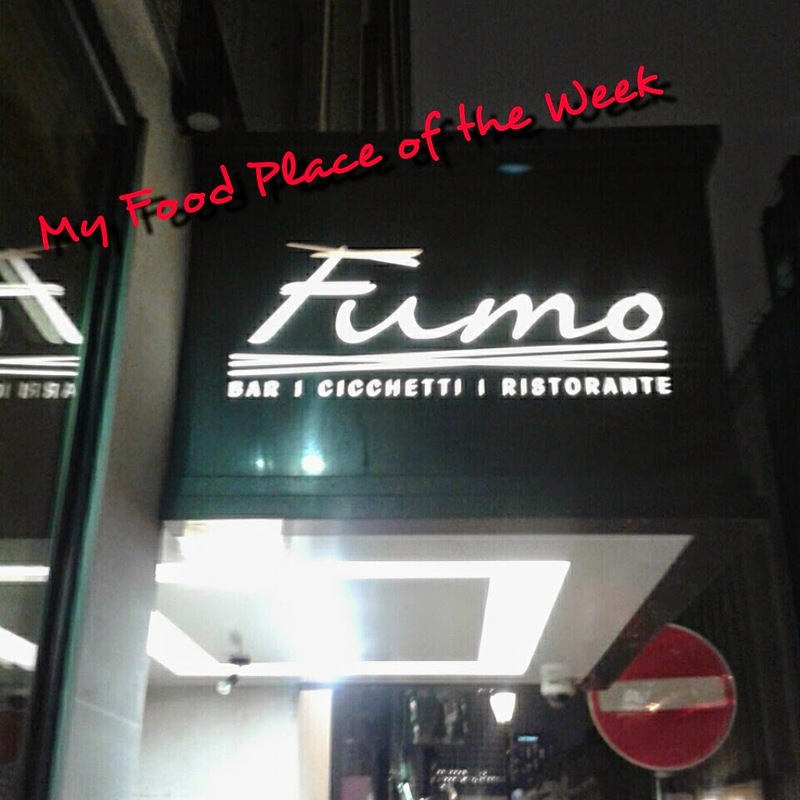 I have heard alot about Fumo, about its unique concept of doing Italian tapas, some were good reviews and some were not so good. 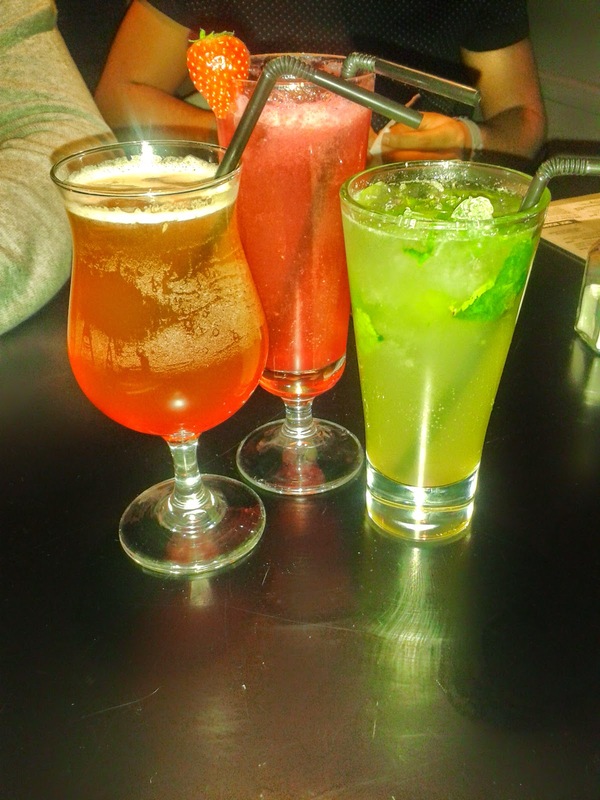 Consequently, I had to try it out for myself and see how it compared to the other Italian restaurants in town. 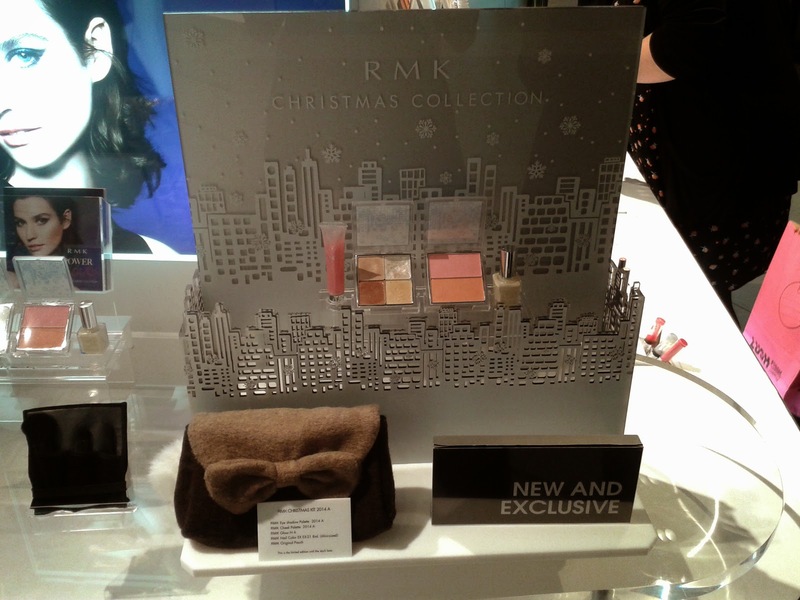 The fabulous Vanessa from The Other VW invited me and a bunch of other bloggers to sample the Christmas in Manhattan Collection by RMK, in particular the Christmas Kit (shown above). 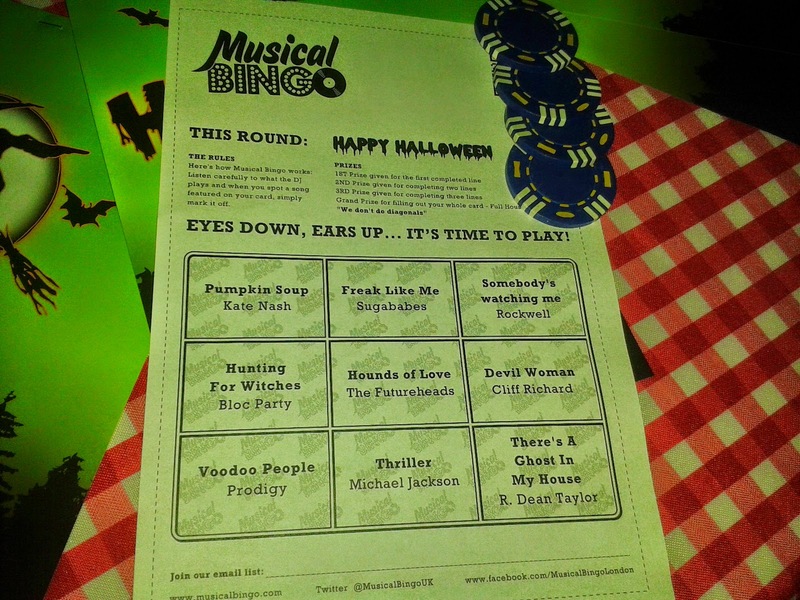 Just before Halloween, I was invited to Costa Musical Bingo at one of my favourite places, The Victoria. 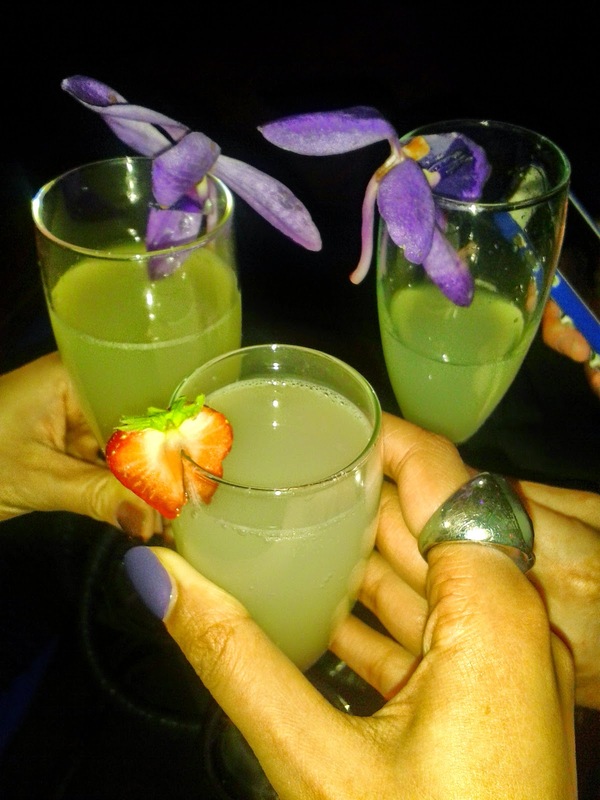 It was a night full of bloggers, laughter, sarcasm, music and spooky vibes. 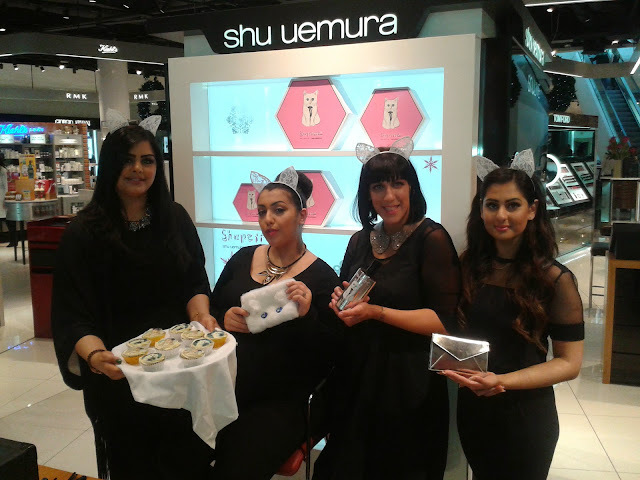 Karl Lagerfeld has launched his own collection at Shu Uemura and I was invited along to the concession within Selfridges Birmingham to find out more about the collection. Aren't the lovely ladies at Shu Uemura looking lovely?! 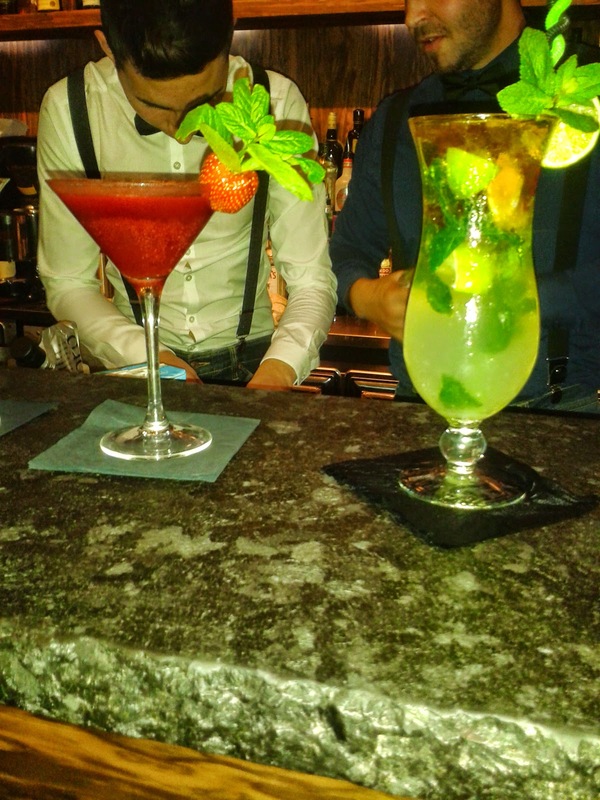 The infamous Fabb Event took place in Birmingham a couple of weeks ago, at Alfie Birds in the Custard Factory. I was majorly excited to see what would be going on, especially as I paid ten pounds for a ticket. Unfortunately due to me getting a job interview at the last minute, I couldn't make the event (only for the last ten minutes) and couldn't sell the ticket. So, I sent my mum along to check it out. Was I crazy?! No, she did a great job! All photos below are taken by my madre. Certain cuisines in Birmingham City Centre are rife: places such as kebab shops, Italian and pub grub. So you will see that most of My Food Place of the Week posts show that I am always on the look out for something new and something I haven't tried before, 4023 fit that bill perfectly with their Mediterranean food. I tried out the HC LuxSpa a week ago and my my, what an experience it was. 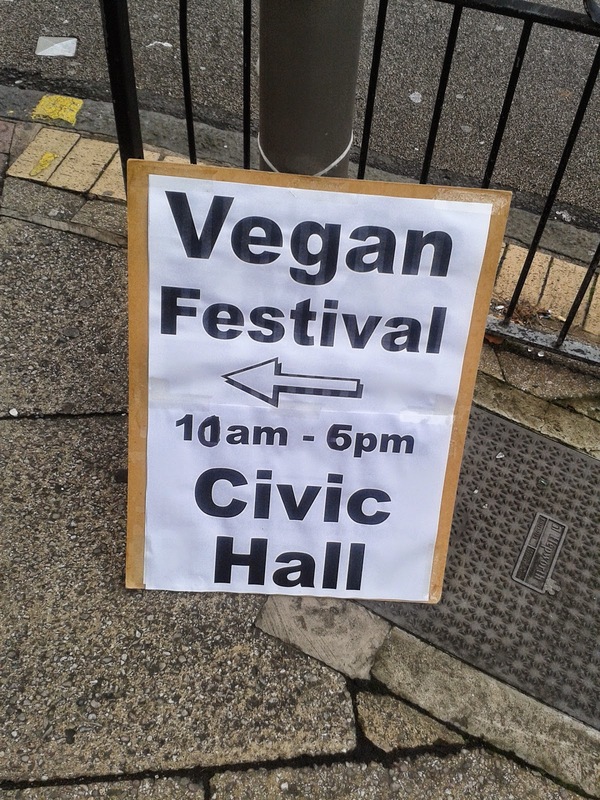 I love food, which you probably all know by now, so of course I had to check out my 2nd Vegan Festival and this time it was a little closer to home in Wolverhampton. Where Do I Go? Where Do I Eat? Where Do I Stay? 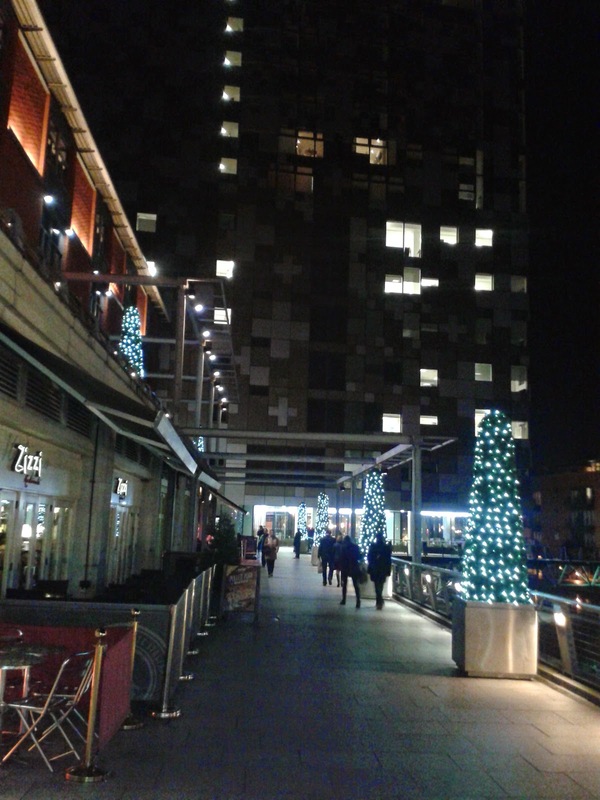 If you are a new follower, are planning a trip to Birmingham or want a new place to stay, eat or to do something then I have compiled the ideal list of my previous reviews to make sure you haven't missed a thing. After reading Paul Fulford's review of Min Min on the Birmingham Mail site, I knew I had to visit. 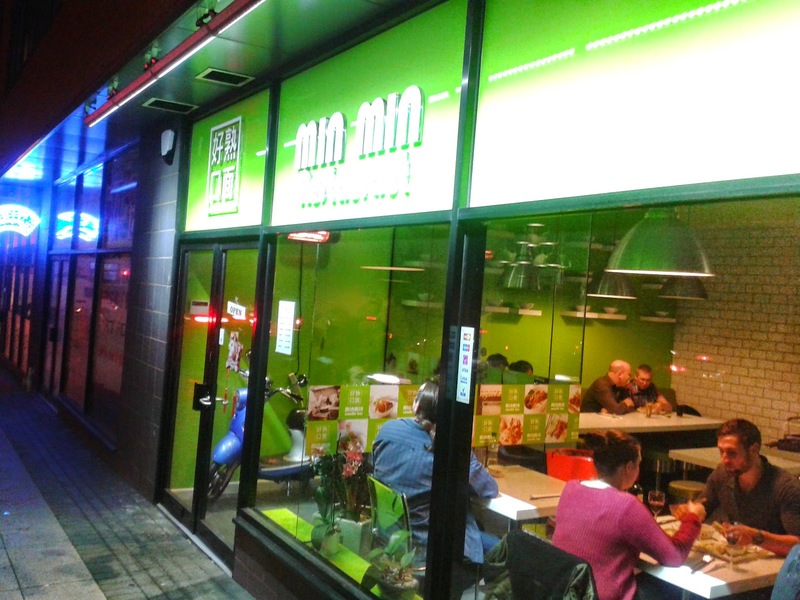 So when I go the opportunity to go to dinner with some good friends of mine, we leapt to Min Min! It is located in Gay Village in Birmingham, opposite the Arcadian Car Park. I love Halloween, it is my favourite day. Seriously! 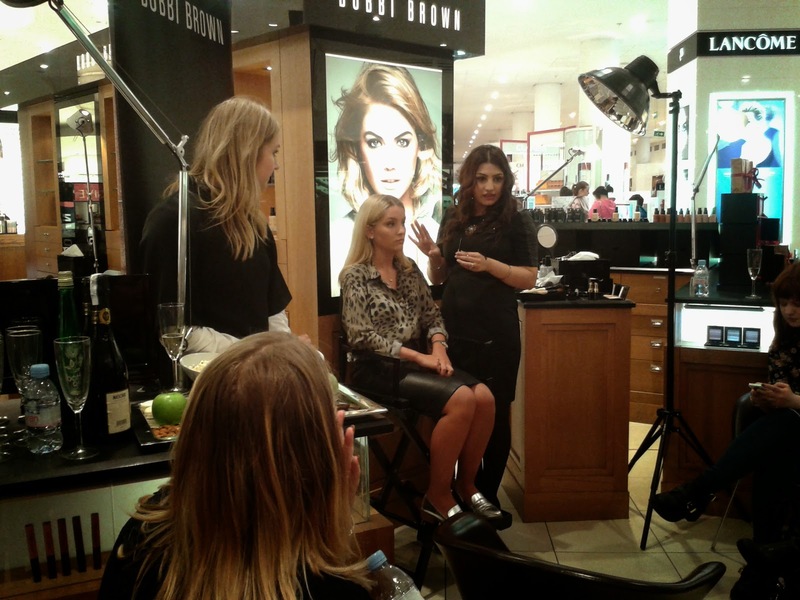 Me and a group of fellow bloggers descended upon Birmingham's House of Fraser for a fabulous makeup lesson at Bobbi Brown. I was invited along to a tasting at Bistro 1847 by Paul Fulford and I have to say I was pleasantly surprised. 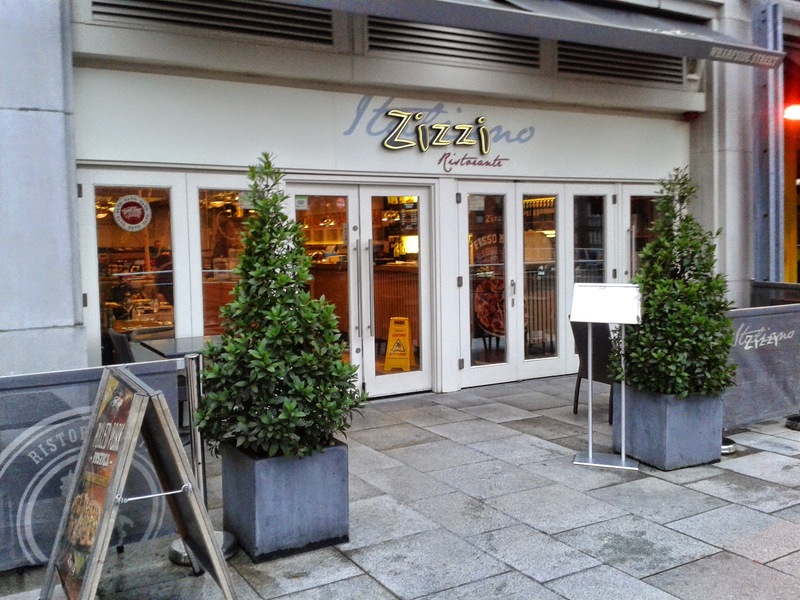 I haven't been to Zizzi's in the Mailbox in a while, so when I received an email offer for my mum's birthday, I couldn't miss out. 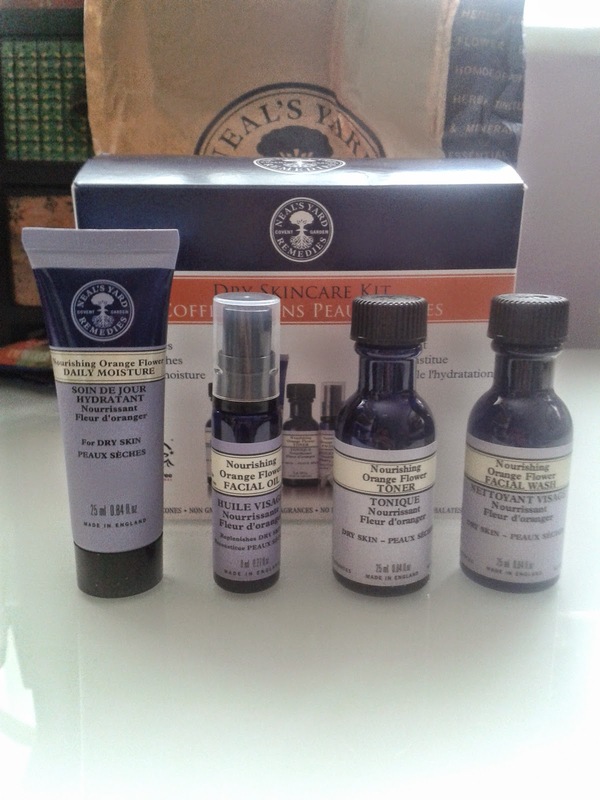 Whilst I was at Westfields London, I came across a Neal's Yard store and of course, I had to have a gander. After a excited month of waiting for the VegFest 2014, I was finally able to attend the event and it surpassed all that I had thought. 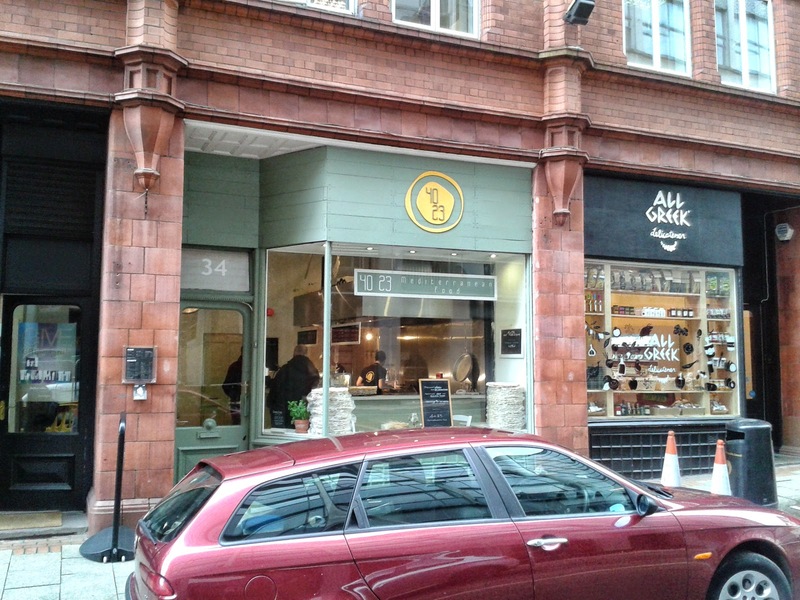 This post marks the start of my London themed week of posts, of when I visited the amazing city of my birth for an amazing Veg Fest 2014 and visited some intriguing places. 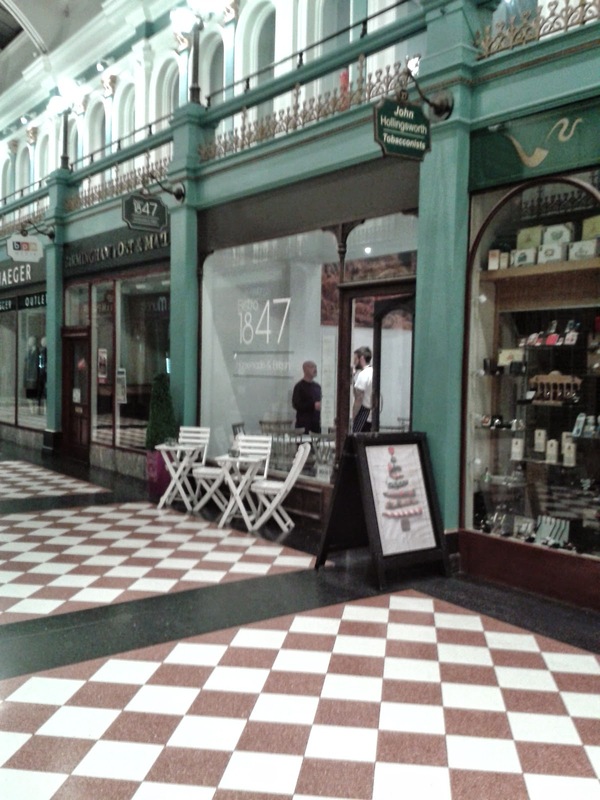 One of those intriguing places was Westfields London, can you believe this is my first time there?! 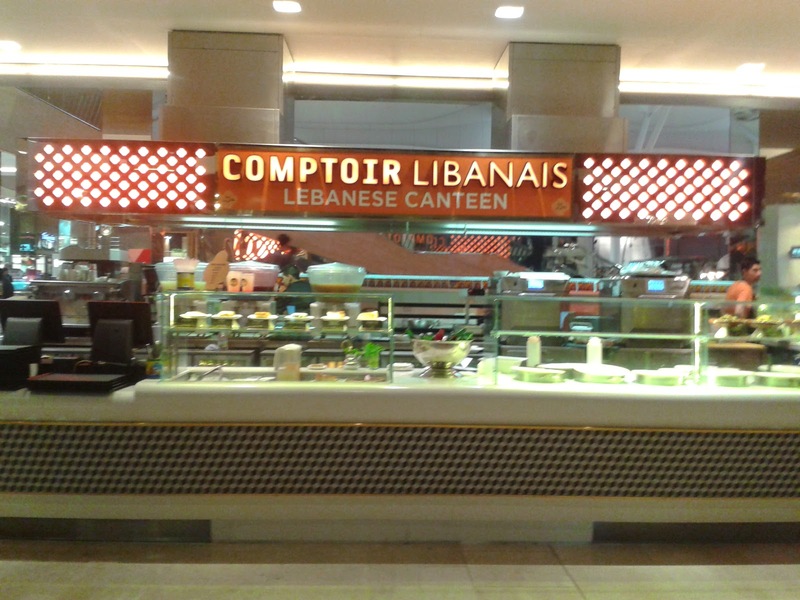 Whilst visiting Westfields, I tried out Comptoir Libanais and was pleasantly surprised. First of all, I was surprised at the sheer selection at the shopping centre and the fact that most of the places were also halal or at least dairy-free. 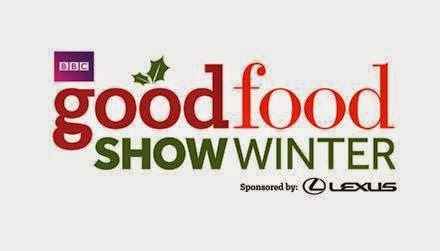 Last year I attended the The Show: Ten and was really pleasantly surprised at how good it was. 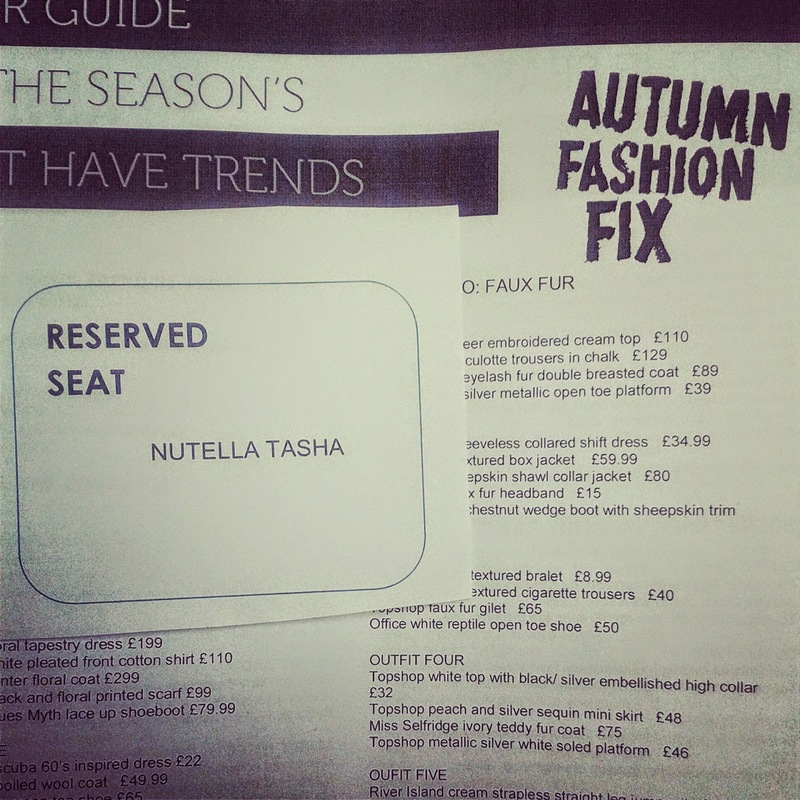 So when I got an invite to attend this years instalment, Autumn Fashion Fix, I jumped at the chance. 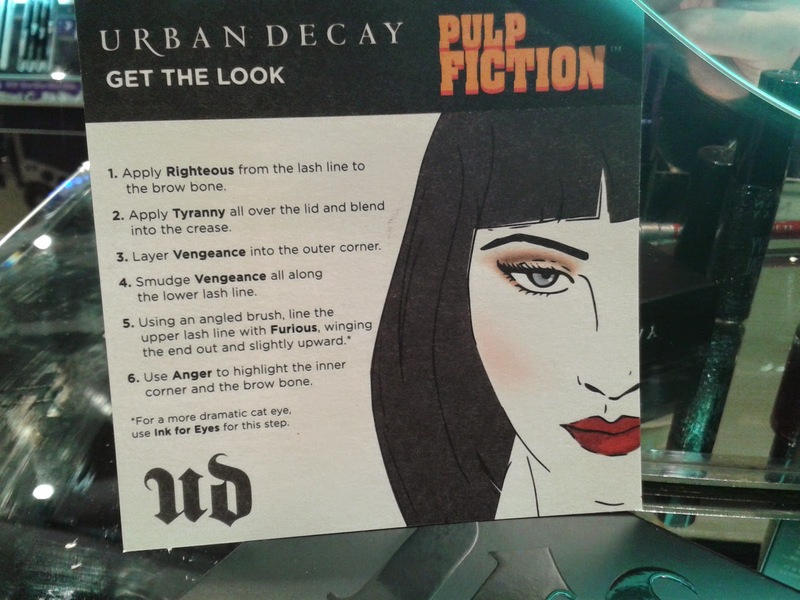 When I heard that Urban Decay had a Pulp Fiction collection coming out, I couldn't wait to see it and try it out. Then when I got invited to try it out by the lovely Beauty Personal Shopper at Selfridges, I was overjoyed and excited for it to adorn my face. 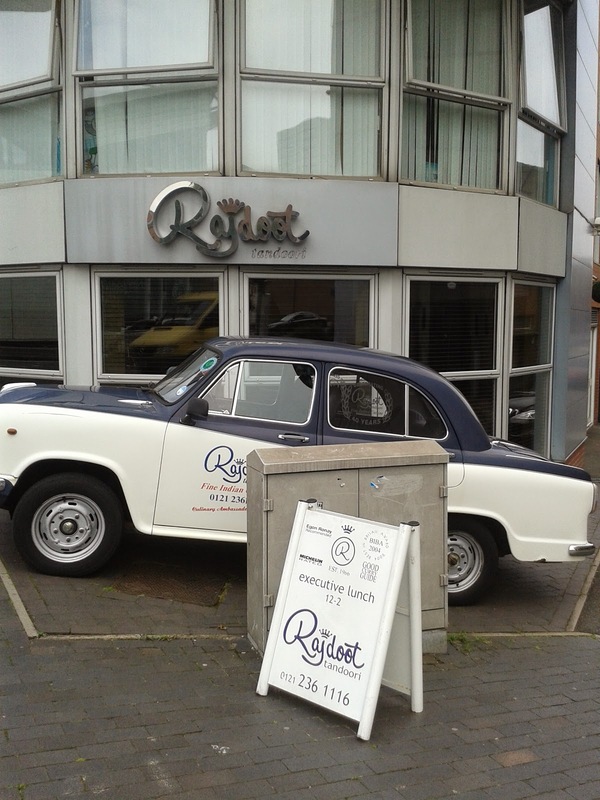 Situated on the outskirts of Jewellery Quarter is this longstanding indian restaurant, Rajdoot. As a blogger, I love polls, forms and statistics. 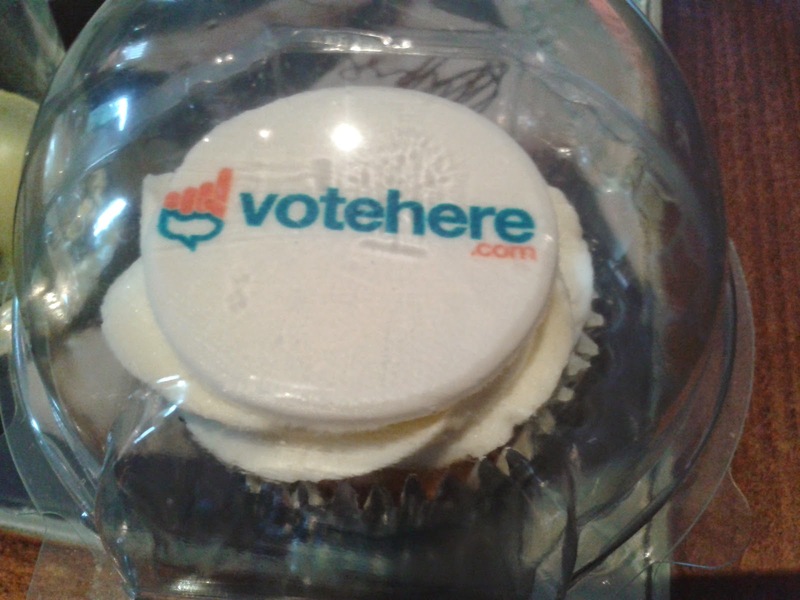 I know many other bloggers feel the same, so when I was invited along to a VoteHere Bloggers Event, I was very excited to see what they do, how they do it and how I fit into it. 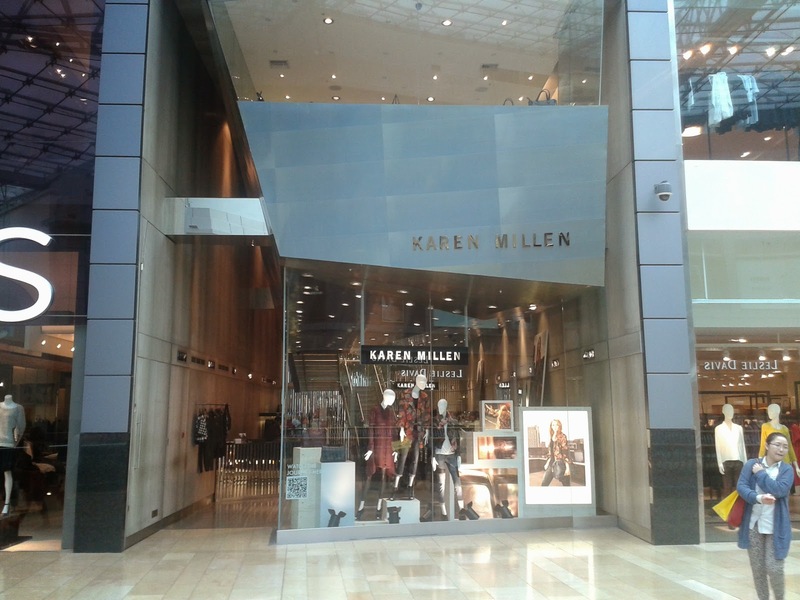 Karen Millen is not a store/brand that I would normally visit but I was invited to try out the Personal Styling Sessions that they offer and wanted to see what the brand, store and service was all about. 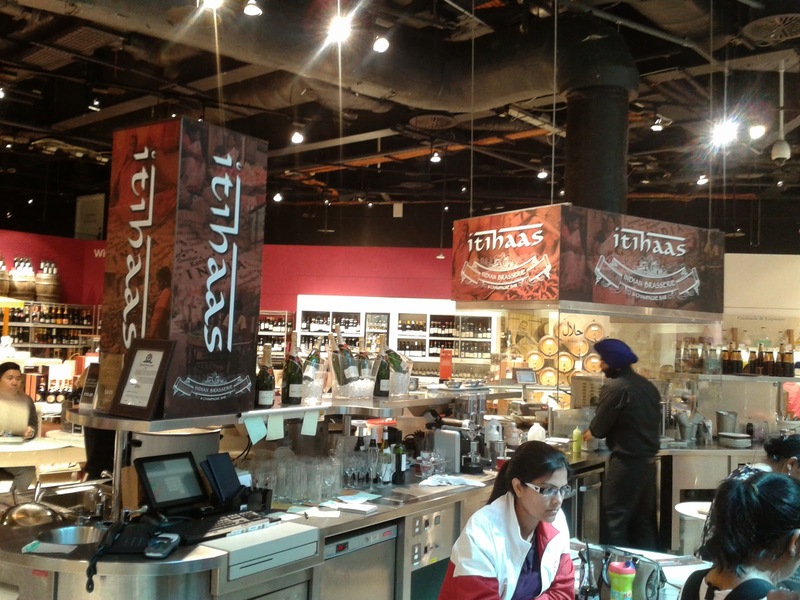 I received a voucher from the awesome Bullring Blogger Event to try out Itihaas in Selfridges Food Hall, so off I went to try it out. 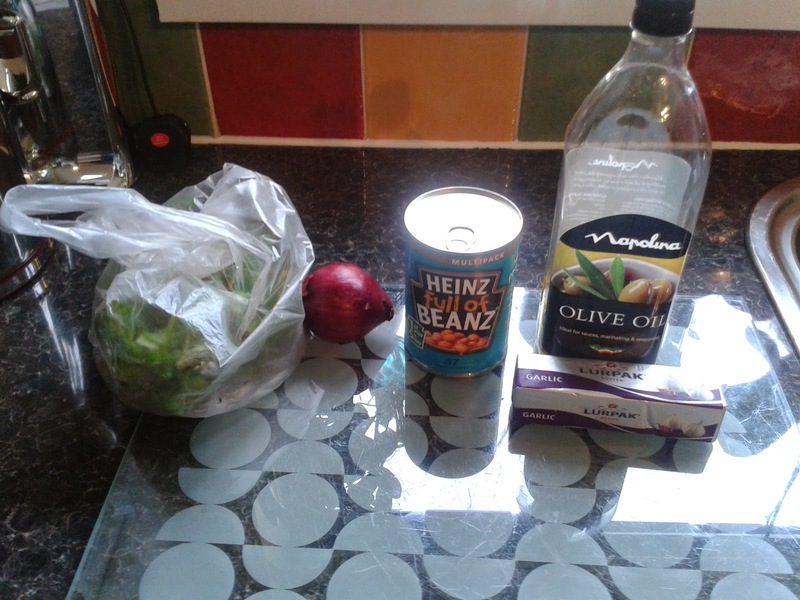 It is a trait in my household that we never have beans straight from a can and once you try this recipe, you will see why. You will need coriander, a red onion, a can of beans, any brand of olive oil, paprika, mixed herbs and some garlic butter. This isn't strictly vegan but I don't react to the garlic butter so I use it but you can use any butter you want. 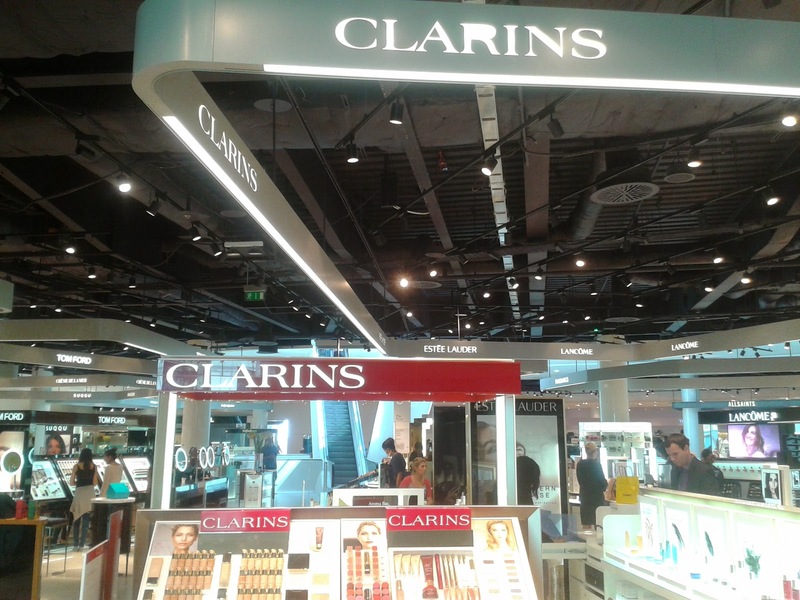 I was invited along to a Selfridges Beauty Blogger Event by the lovely Beauty Personal Shopper, Rose, and could not wait to see what was in store. As you can see from the pic above, I even put some event into my outfit (no trainers or jeans, shocking!). If you follow me on Instagram, you will have seen this picture already and if you are not, then why not?! I kid but have a peruse anyway, more links on the right. Urban Decay vs Illamasqua - Makeover Battle! 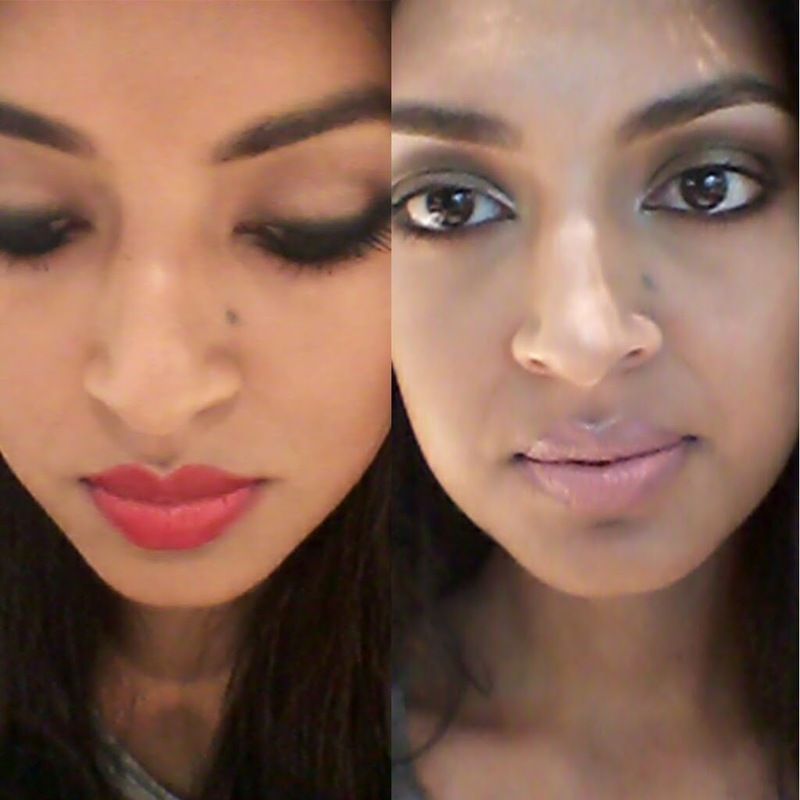 It was my cousin's wedding several weeks ago and I decided to go for a makeover for two of the big occasions. Then I had to decide which brand and on which day; so I was very lucky when I got an invite to try out a makeover at the Illamasqua concession and then received a voucher to get a makeover at Urban Decay. To say I was delighted, was putting it mildly! So I decided on Illamasqua for the first ceremony and Urban Decay for the actual wedding day. 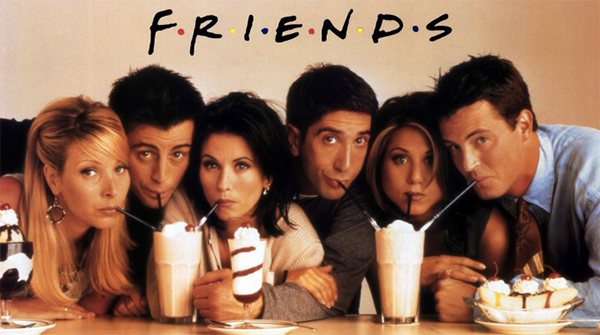 I love Friends, they helped me through university, when I was homesick or lonely and I still watch them now, I don't think I will ever get bored. I still remember watching the first episode 20 years ago, yes I am old, at my aunts house and just thinking, this is amazing. I thought they had been episodes before because it was just so well formed. I cannot believe it has been 20 years TODAY since the first episode and I thought I would do a post to celebrate. Particularly showcasing my favourite episode of the whole show. After a lot of rumours about Shawarma City, you know I had to go try it out. 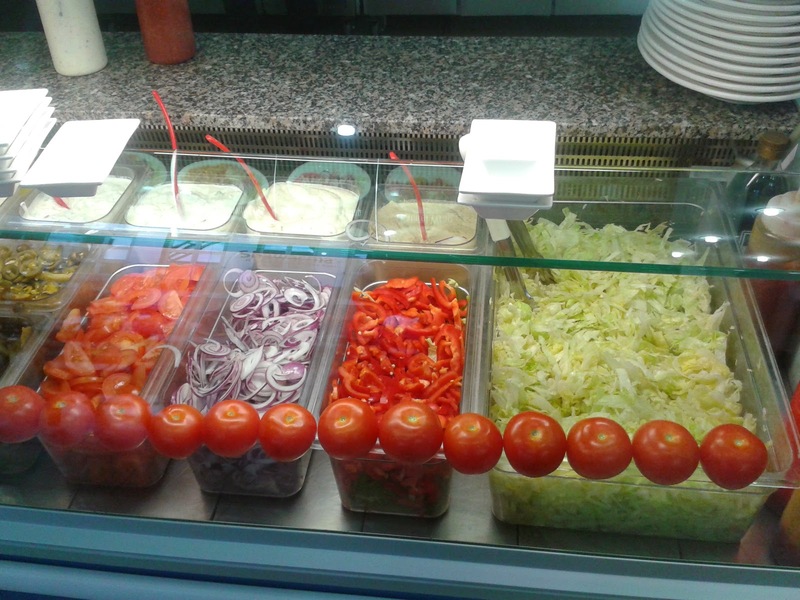 It is a prime location for people seeking a cheap but tasty lunch, this location being within Martineau Place. 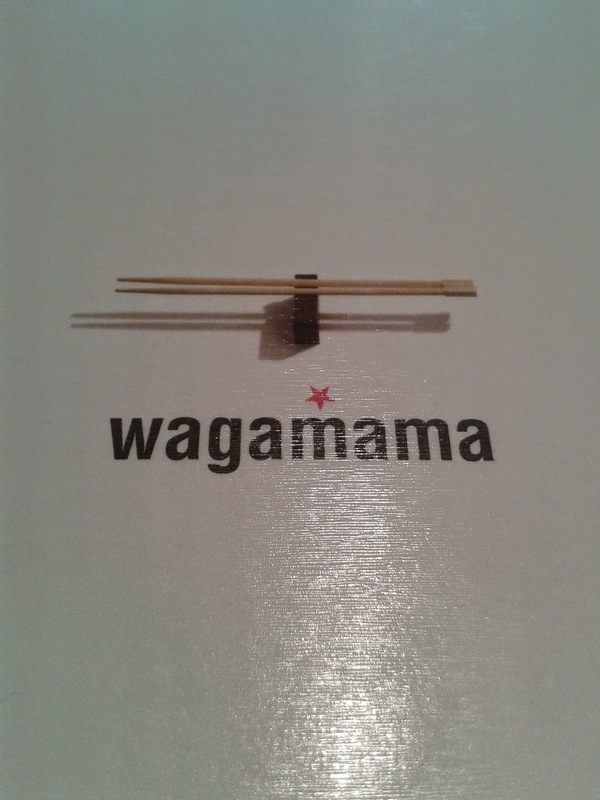 Whilst at the Bullring Bloggers Event, I received a card for a complimentary Wagamamas meal. Of course I had to redeem it and break my Wagamama's virginity, but let's just say, I wasn't overly impressed. Another day, another amazing beauty event. 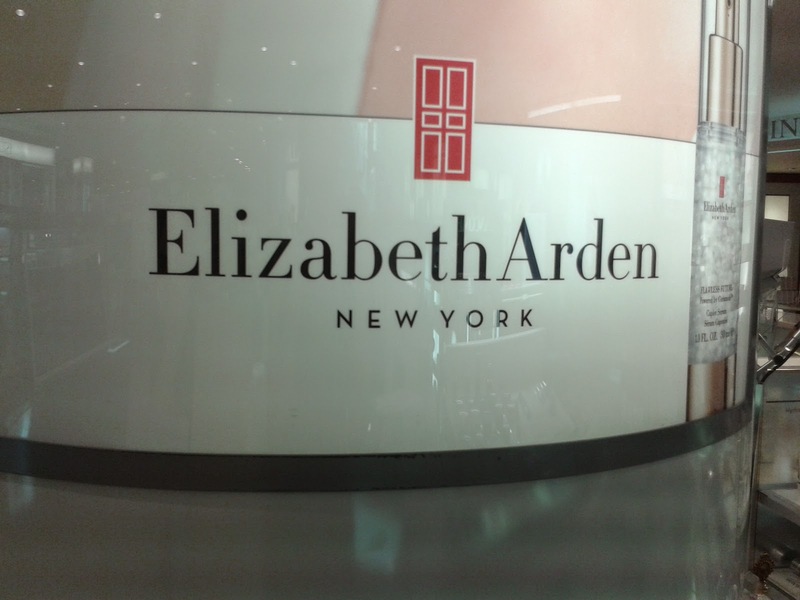 This time it was the turn of Elizabeth Arden. 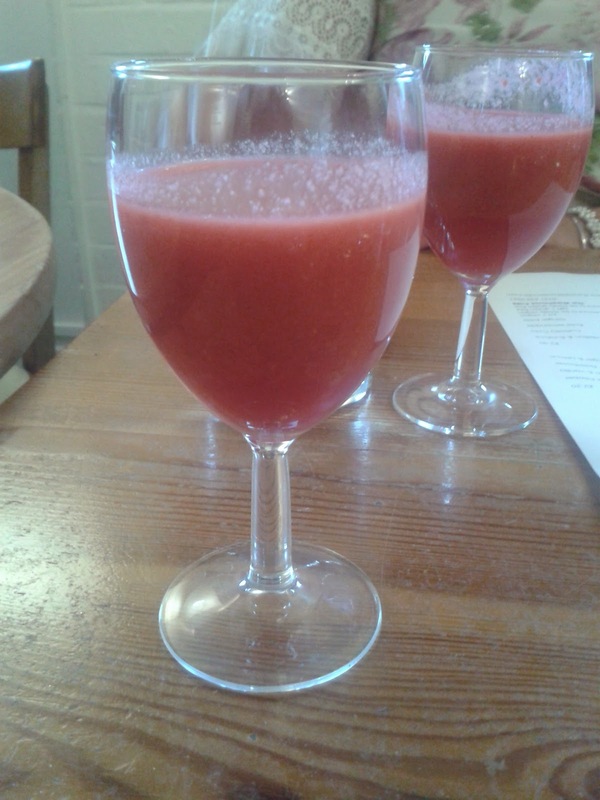 On the 18th August, I attended a 3 Course Raw Food Event at my favourite restaurant, The Warehouse Cafe. The tickets were £25 per person and the event included a drink. It was hosted by J's Organic (Jay Halford) and Raw Happy (Tracy Sadler). 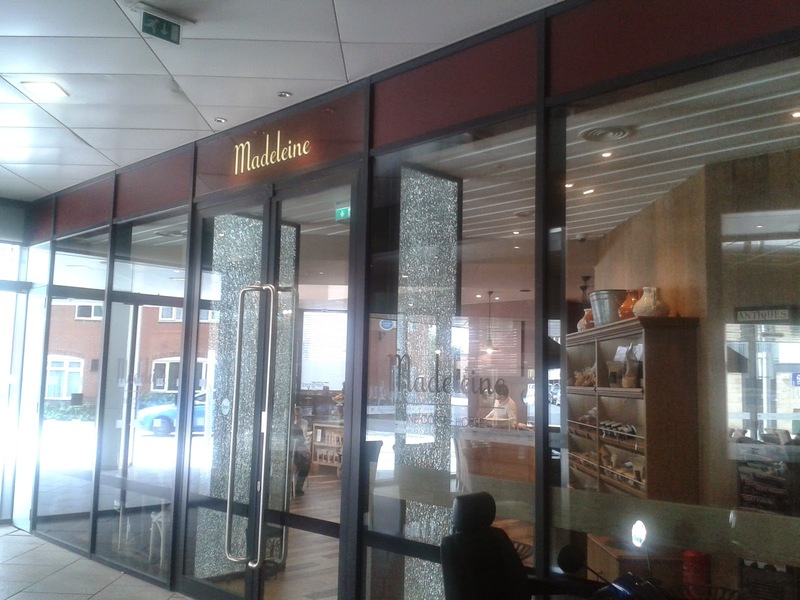 I think Madeline will become my new favourite spot to go for lunch, for something filling, unique and satisfying. It is located in The Cube (within the Mailbox) and it is a quaint and idyllic spot that everyone needs to try.